Most adult males are in search of that ever elusive six pack, right? Well, most intelligent trainers and strength coaches are well aware that there is so much more than just crunches to making the core functional. With that said, I believe abs may be one of the most over trained sets of muscles today. Some people are doing ab work daily. Why? 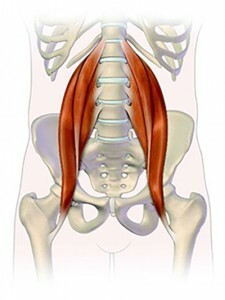 Our abs function daily to stabilize and resist force, as well as activate trunk movements. 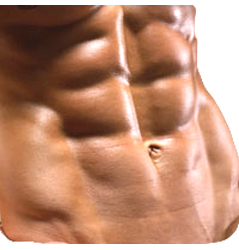 In reality, the aesthetics of the midsection have far more to do with nutrition and body fat than the number of crunches one does. My aim today is not to discuss this, but instead to talk about an interesting article in the latest Strength and Conditioning Journal that discusses the effects of over training the rectus abdominis on weightlifting performance. In this article, Ellyn Robinson discusses the best way to allow athletes to stabilize weight overhead during complex lifts such as snatches, cleans and jerks. She aptly points out that if an athlete cannot stabilize the weight overhead, he/she could miss the lift in front or behind the body.